Copy of [Waitlist] Pay What You Want Website — Julia Slike & Co. I've been designing logos for 20+ years now and I'd like to add some fresh new ones to my portfolio! In the past I have charged clients $250-$500 for a logo, but that's now what I'm asking you for! I'm going to do this ''Pay What You Want'' style, but only for today! I know how STAND OUT a well designed logo can be for your brand confidence (and how hard it can be to find a talented designer) so I wanted to bring my expertise to your business! The process is simple... just click on the button below to pay me which will reserve your spot. I'll work on orders in the order they are received starting Monday morning! 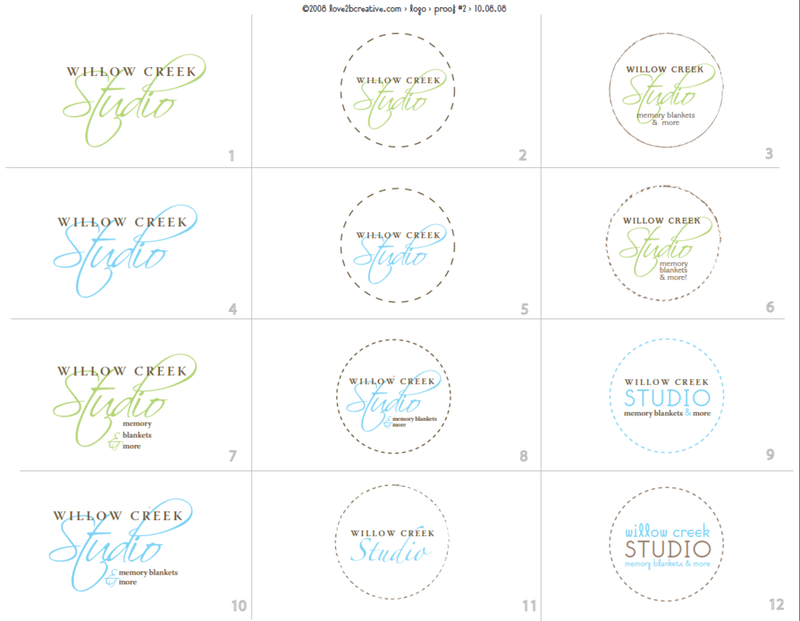 I will need to gather some info from you and then I will present you with 12 concepts from which you may select your logo (like the Willow Creek Studio proof below). You will get ONE ROUND of edits to the design you choose. As you can see by the sample below I just changed the color of the font and we were good to go! You'll get your first proof within 24-48hours of me receiving your pre-work! If you have any questions feel free to text email me. Otherwise, I look forward to collaborating with you on your new amazing logo starting Monday! p.s. 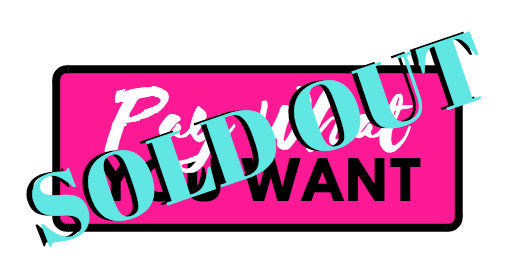 this offer is sold out -- but if it's a HIT I may offer it again when I finish these 10 logos! If you want to be the first to know get your name on the waitlist HERE. DO YOU WANT TO JOIN THE WAITLIST? You will get 12 concepts to choose from!